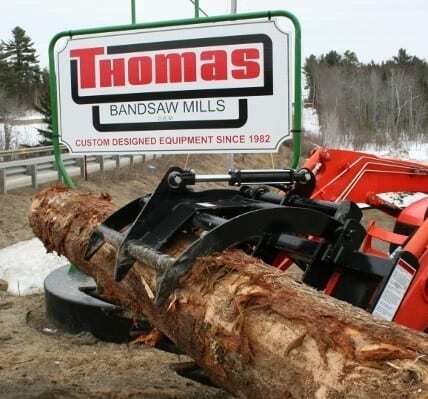 The log grapple is 60” wide and fully opens to 30”. The cylinder is 2” and the bore is 1” rod. The log grapple weighs approximately 440lbs. and is constructed with AR plate fingers and a 5/8” plate steel main frame. The log grapple can attach to any equipment that has Universal Skid Steer Quick Attach.